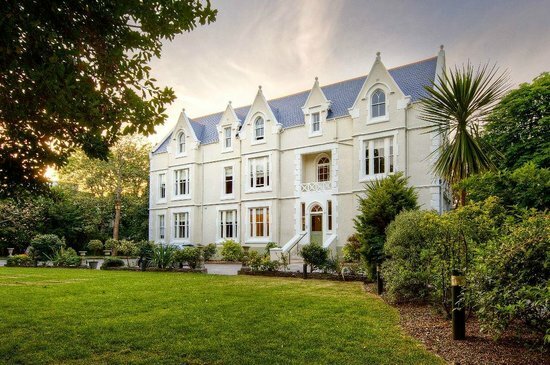 Situated in Bournemouth, The Green House boutique hotel has been recognised as one of the top sustainable hotels in the whole world! The hotel utilises energy efficient heating and lighting, and each room is fitted with locally-made 100% wool carpets and an eco bed made by a leading UK luxury bed manufacturer. Their solid wood furniture has been made in the UK using trees felled by storms or tree surgeons. Why we love them: Close to home and we love that they use trees that have been felled in the UK by storms or tree surgeons to make their furniture!